Pink Floyd comes to life next week with a unique event at New Division bar in Nicosia with a 12-member band. Bringing one of the band’s most legendary albums to life, The Dark Side of the Moon, 12 artists come together with every detail, sound and visuals, honoring this huge work by Pink Floyd, that by many is considered the greatest music works of the 20th century. 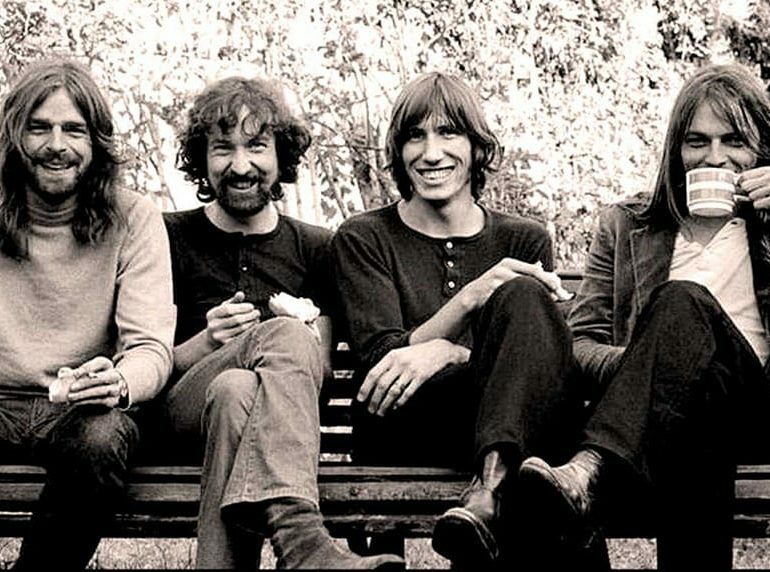 Pink Floyd through the experimental and psychedelic music and the philosophical lyrics that are rarely found in rock projects, managed to create an album that resembles more a documentary than music. The nine songs on the album touch on topics such as time, money, war and consumerism, which all add to why the modern man is near the limits of paranoia daily. The album was and still is praised for its in-depth messages and connotations as the importance of the project is its simultaneous development with the consciousness of man and, at the same time, the role it plays in his development. By giving the necessary meaning to words, the listener perceives and understands things for himself but also life in general. Over time, the meaning of the words changes in the mind of the listener, transforming the album into a new lesson of life, simply because some words can only be translated with time. Wanting to bring this album closer to the public at large and introduce them to the grand work of Pink Floyd, the 12 artists are putting together a sort of tribute performance to expand the reach of the album’s messages. If their first performance is successful, the team is thinking of adding more events around the island. But for now, only the evening of November 22 will show so Pink Floyd fans, music lovers and those wanting to experience something new, head to New Division to witness it.